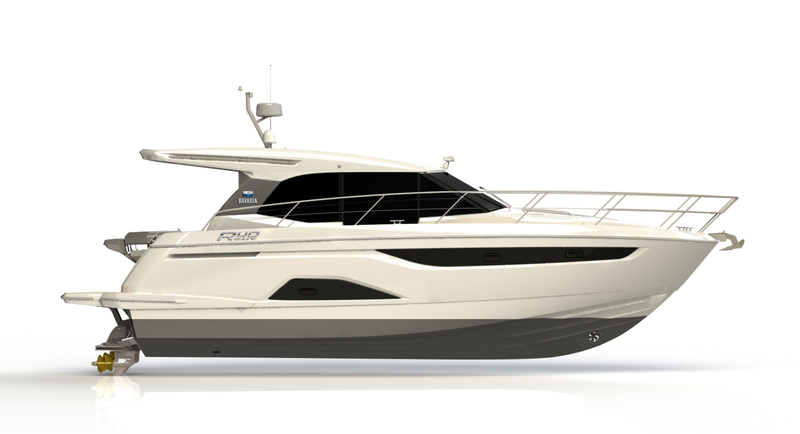 The BAVARIA R40 FLY has a streamlined, elegant design. 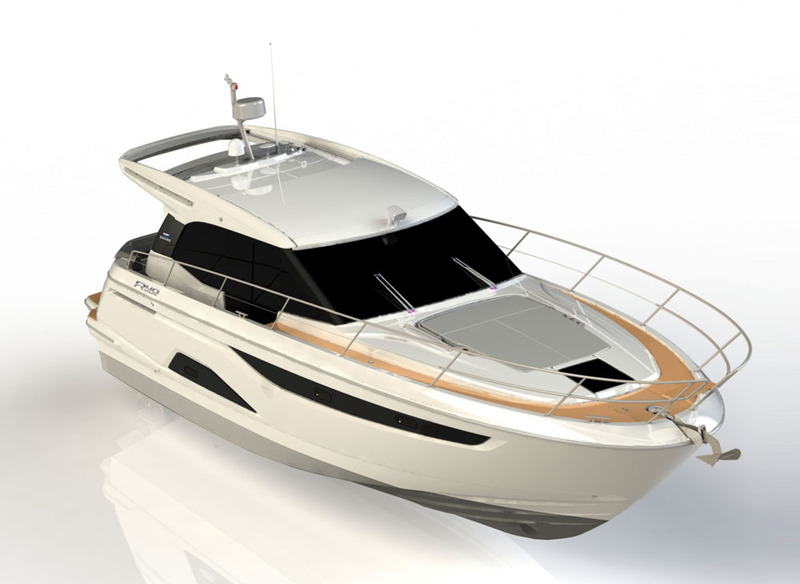 Every aspect of its appearance radiates luxury and sporting flair. 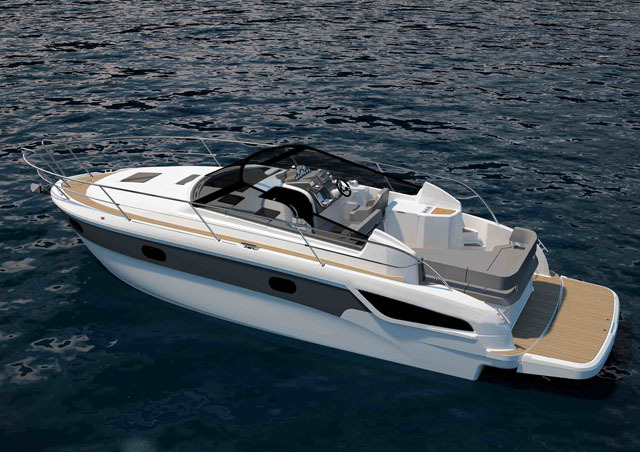 And it delivers on both fronts: with an unrivalled amount of space above and below deck, and a choice of powerful engines to suit your requirements. Come on board. 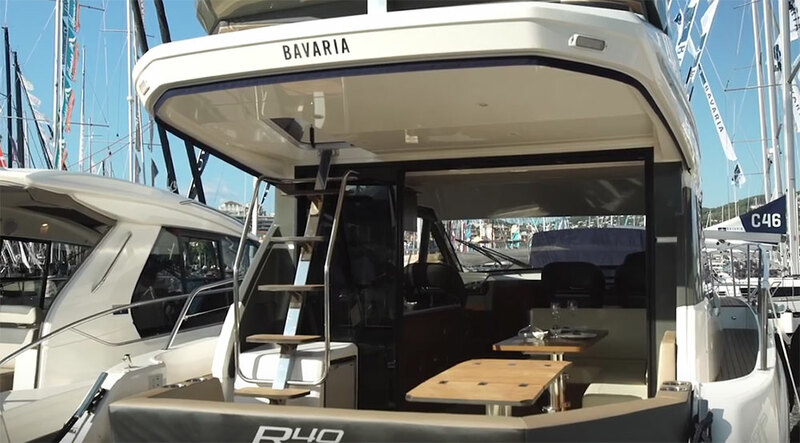 The BAVARIA R40 is captivating with its very clear, very elegant lines. 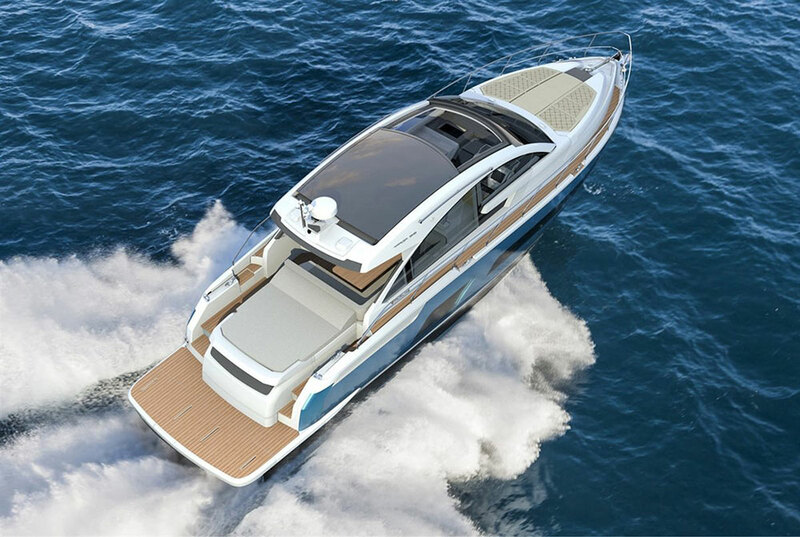 Its entire appearance exudes luxury and sportiness – and it delivers on its promise with a unique spaciousness both above and below deck, as well as powerful engines that you can choose according to your needs.